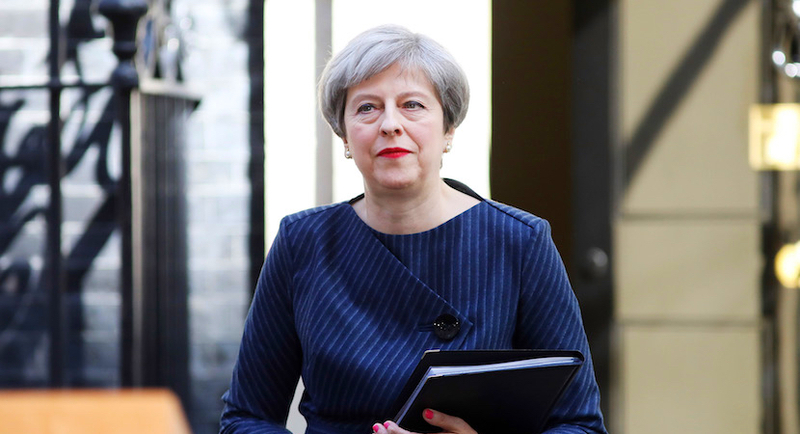 (Bloomberg) – British Prime Minister Theresa May became the latest leader to cancel a trip to next week’s annual meeting of the World Economic Forum in Davos, forced to stay home by the need to address domestic political drama. Brexit negotiations will keep May from travelling to Switzerland, her spokesman told reporters on Thursday. With just 10 weeks before the UK is supposed to leave the European Union, she is trying to piece together a compromise deal with her political enemies that will get through Parliament. May is the third major leader to drop out of the annual gathering in Davos. President Donald Trump canceled his visit because of the US government shutdown. French President Emmanuel Macron is also not attending after weeks of protests against his reform program. They may find themselves being criticised by delegates increasingly worried that politicians are threatening the global economic outlook by pursuing populist policies such as the trade war, shutdown and Brexit.